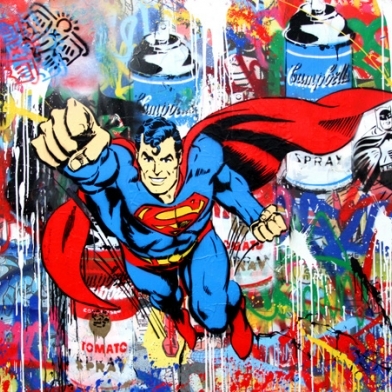 Mr. Brainwash, French born artist Thierry Guetta (1966), has captured the imagination of the international market with his unique fusion of classic Pop Art imagery with the subversive playfulness of contemporary Street Art. 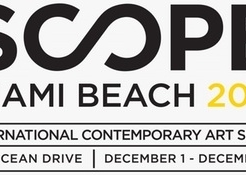 His unique working style incorporates richly layered screen printing, stencils, spray painting and improvisational hand painting. His imagery playfully juxtaposes cultural icons of the past with the present while stylistically paying homage to an array of artists from Andy Warhol to Keith Haring and Banksy. 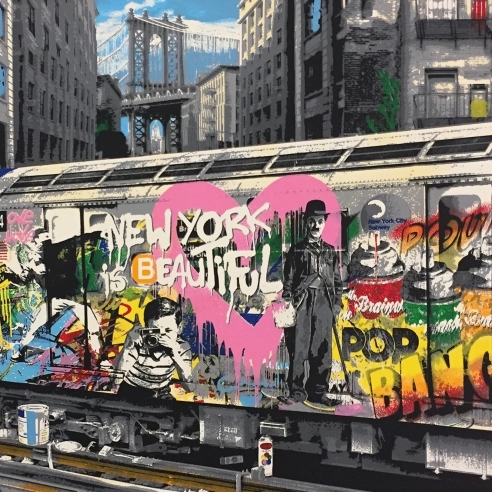 In 2008, Mr. Brainwash’s first solo exhibition Life is Beautiful was a smash hit, featuring “larger-than-life installations” of his hybrid fusion of Street Art and classic Pop Art. Mr. Brainwash sold over a million dollars worth of art in a matter of weeks. 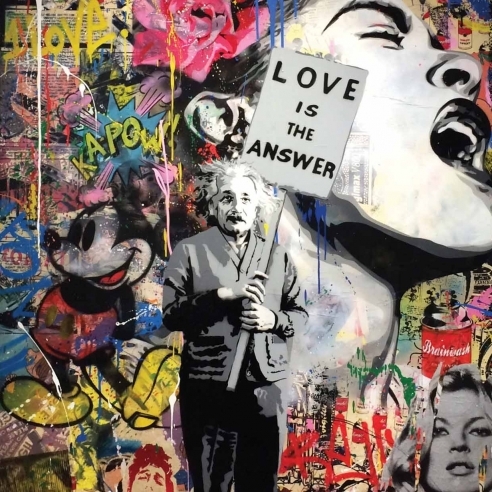 By 2009 Mr Brainwash’s work had garnered so much recognition that he was approached by Madonna to design the cover for her greatest hits album, Celebration. And in 2011, he was commissioned by the Red Hot Chili Peppers band to direct the campaign for the launch of their latest album. Mr. Brainwash is also the subject of Banksy’s documentary, Exit Through The Gift Shop, which was nominated for an Academy Award. 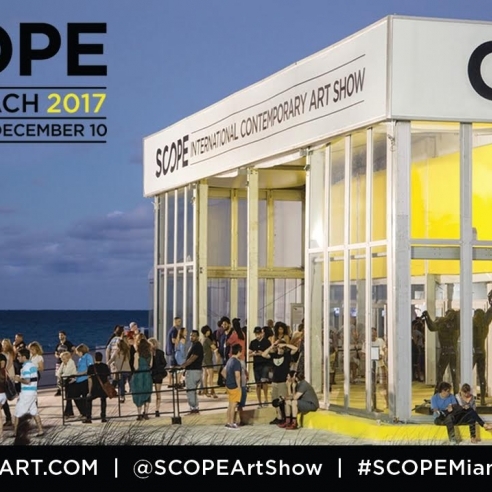 Their collaboration resulted in a remarkable documentary that is part personal journey and part exposé of the art world with its mind-altering mix of hot air and hype. 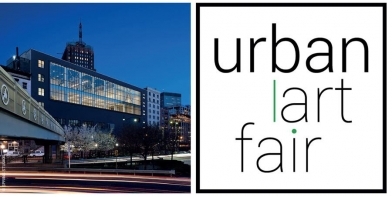 Taglialatella Galleries is excited to announce our partnership with the Urban Art Fair’s inaugural New York City edition, located at the beautiful Spring Studios in Tribeca, NY. 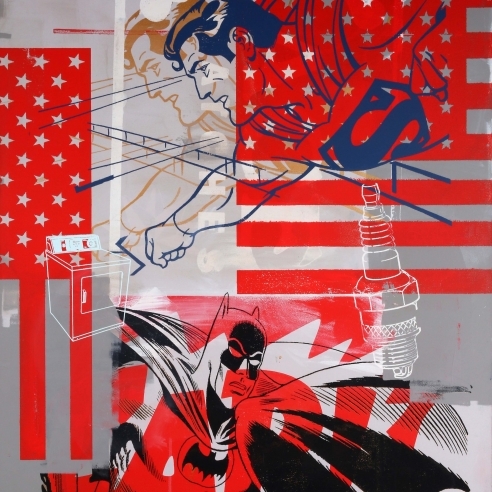 pays homage and parodies the history of comics in Pop art.